Butter, brown sugar. Oh my, doesn't this make you want to go bake your own batch? 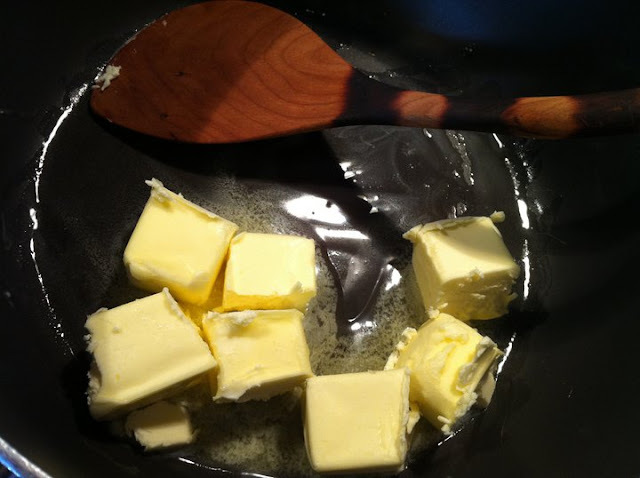 Something about seeing chunks of butter makes me hungry and happy. 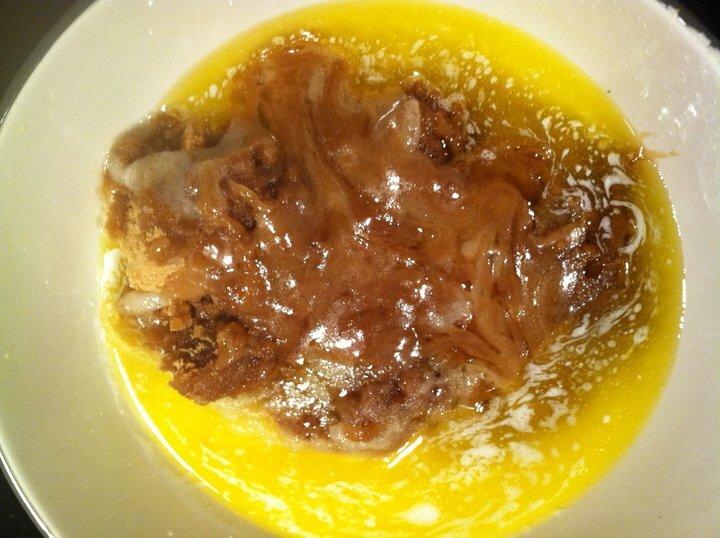 That is why I always say, go for the butter, and I always use a bit more than what the recipe calls for. 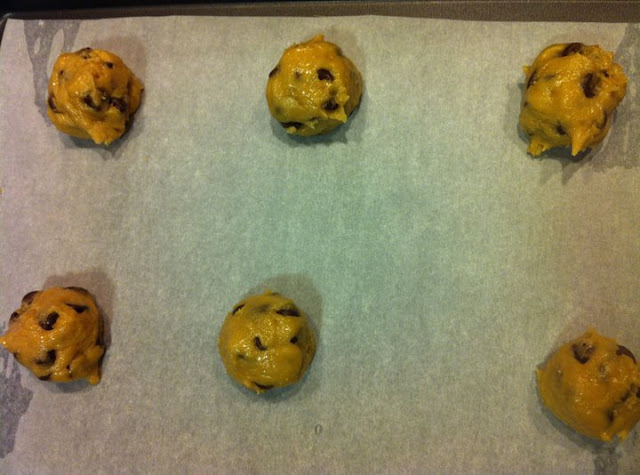 I'd rather put more baking sheets into the oven than have them all merge together into one large cookie. So I always give myself extra space between cookies. You can make these either big or small depending on the size you like. 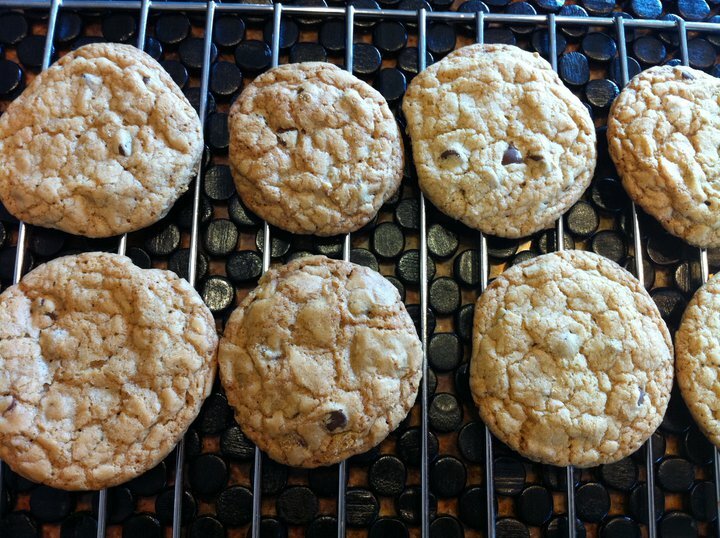 I like baby ones, but made these for someone who requested them large, and so, large cookies he got! These cookies have a lower chip-to-dough ratio than our earlier favorites and a thicker, softer thing going on than the consummate cookies, to help you differentiate them. 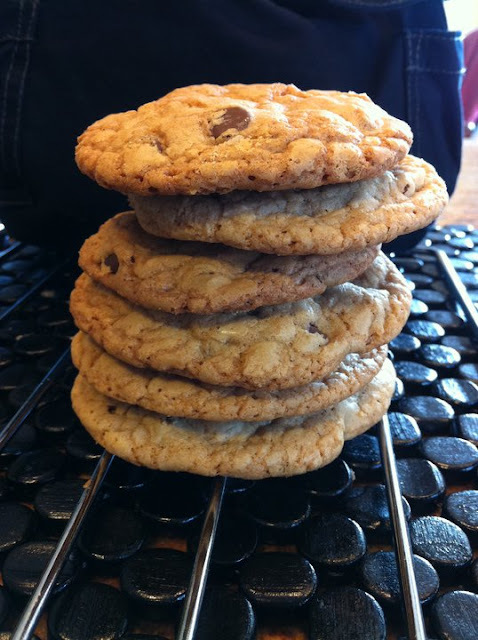 But when I’m looking for a classic cookie, kind of like the old school Toll House recipe but better, even, this is what I go for. As always with cookies, you can scoop, flash freeze and then freeze the cookies until you’re ready to bake them, or to bake a few off at a time. You can bake them straight from the freezer, adding a few minutes to your baking time, of course, or let them thaw out on a tray for a while.